Click the button below to add the Suzuki Boulevard VL800 Batwing Fairing 123-0000 to your wish list. 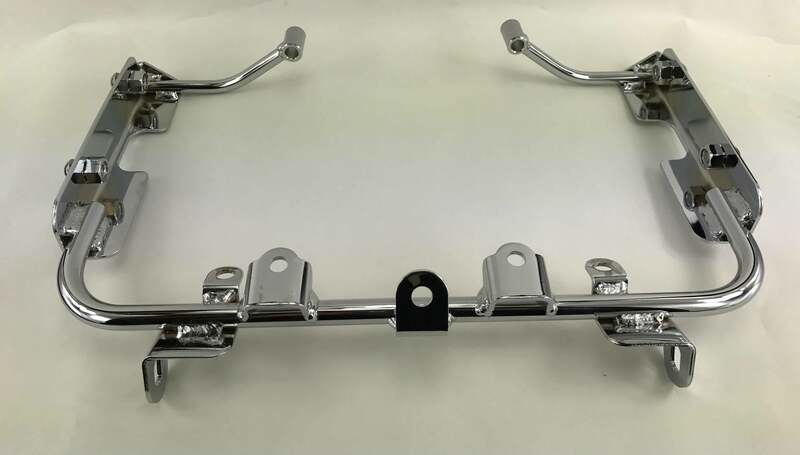 NOTE: As shown below, you must have Suzuki OEM part # 990A0-70002-006 mounting on your bike. Our brackets will mount to your existing hardware. I have been looking for an affordable batwing fairing for my 2004 Suzuki vl800 Volusia and this fit the bill perfectly. It was easy to install, operates exactly as expected, and actually exceeds my expectations. I would recommend this unit for anyone.